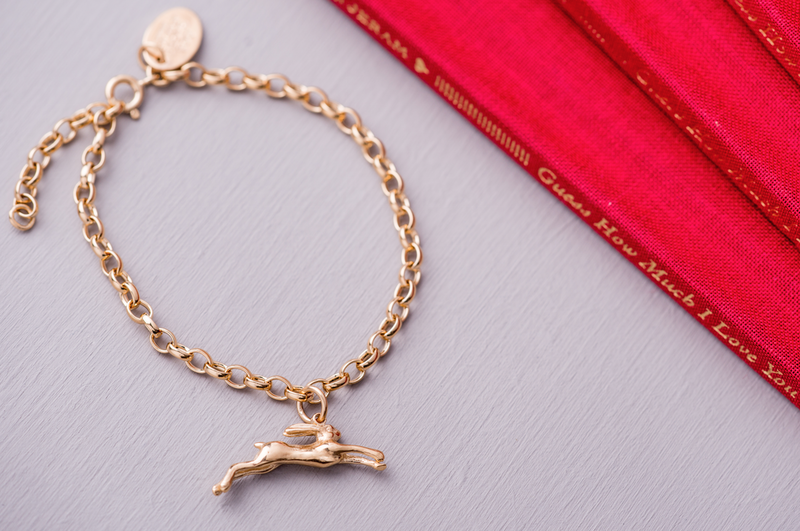 Global brand 'Guess How Much I Love You' has touched the hearts of children and adults alike for the last 20 years with its timeless expression of unconditional love. 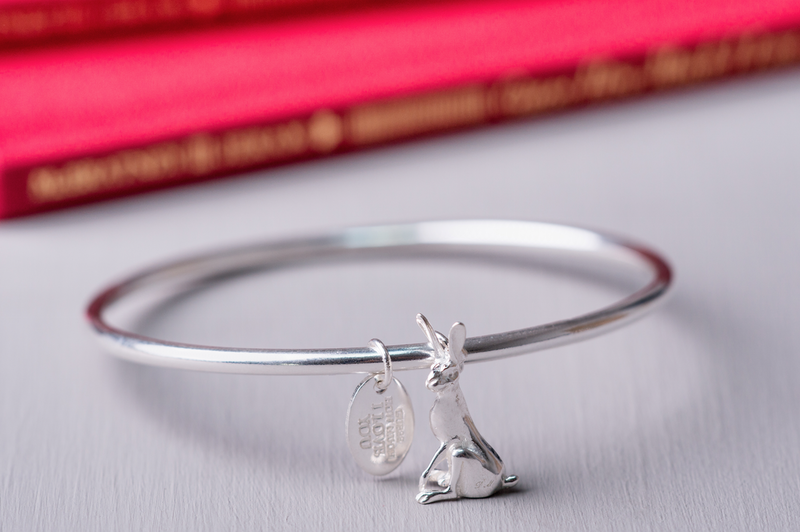 A cornerstone property for Walker Books the brand is based on the picture book by Sam McBratney, illustrated by Anita Jeram which has sold millions of copies worldwide. 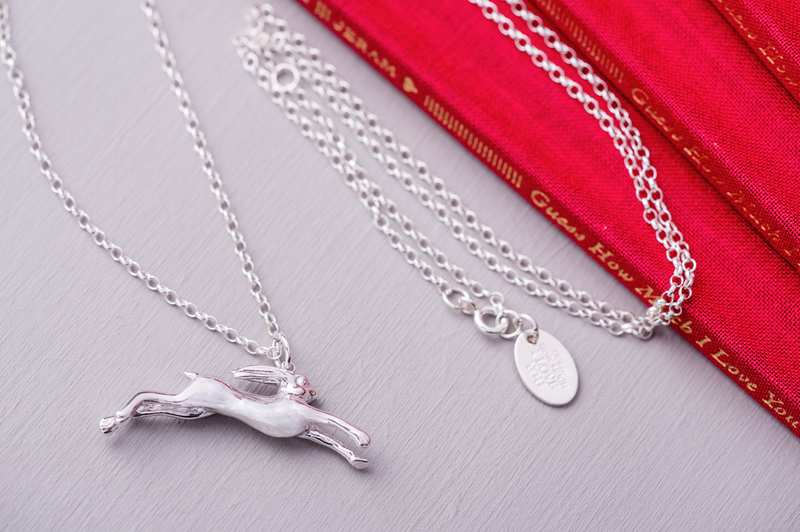 Jewellery designer and founder of Boo Gallery in Northamptonshire, Louise Skinner, has partnered with award winning artist and sculptor David Meredith to create a range of bespoke silver and gold jewellery items that will include bracelets, necklaces, rings and earrings featuring the Guess How Much I Love You hares. The range is sold exclusively in the BOO gallery and on their website www.boo.uk.com and hope to be available through a selection of high-end retailers soon. See www.guesshowmuchiloveyoujewellery.com/outlets.html for more details.